Even though it’s taking place on the soul-crushing day of Monday this year, the first day of spring always brings a lovely sense of renewal. And Dairy Queen wants to keep those good vibes coming by offering free ice cream to welcome this new season. Although Dairy Queen giving away free ice cream cones is nothing new, it still puts a spring in our step (season pun oh-so intentional) this fine March 20th. 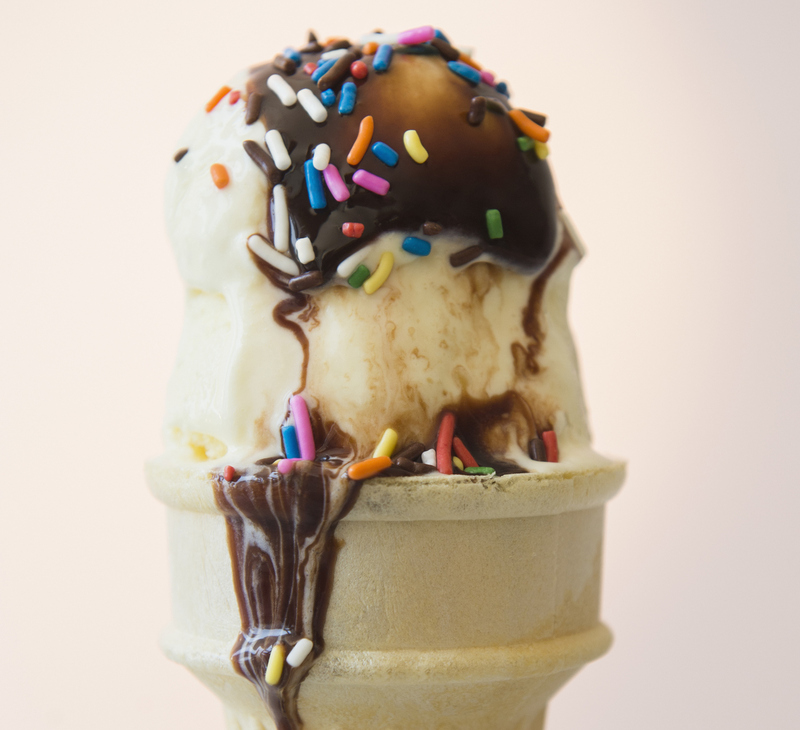 If you are dragging this Monday, you’ll be happy to know that getting your free cone is easy. All you have to do is go to a Dairy Queen (that’s not in a mall) and you’ll receive one free small vanilla cone. If you want something fancy like a Blizzard, that’s on you, but Dairy Queen is getting you pumped for summer 2017 with its free ice cream deal. You’ll probably be tempted to get something else while you’re there (chicken strips anyone? ), but it’s still a nice treat to celebrate the end of winter. Plus, Dairy Queen is using its generosity for good by bringing attention to the Children’s Miracle Network Hospitals. While the ice cream is free, customers are encouraged to donate to help provide health care to children. Feeling good and doing good? Sounds like a win-win to us. While Dairy Queen is known for its first day of spring offer, it’s not the only company giving away desserts today. If Italian ice is more your thing, then you should know that Rita’s is also giving out freebies on this beautiful spring day. However you choose to indulge on this first day of spring, we hope these sweet treats will start your season off right.